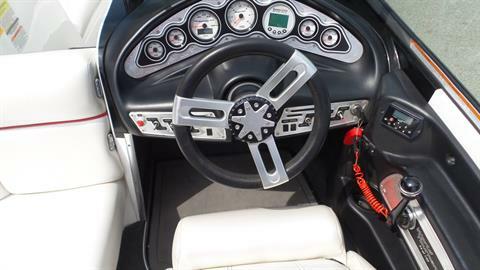 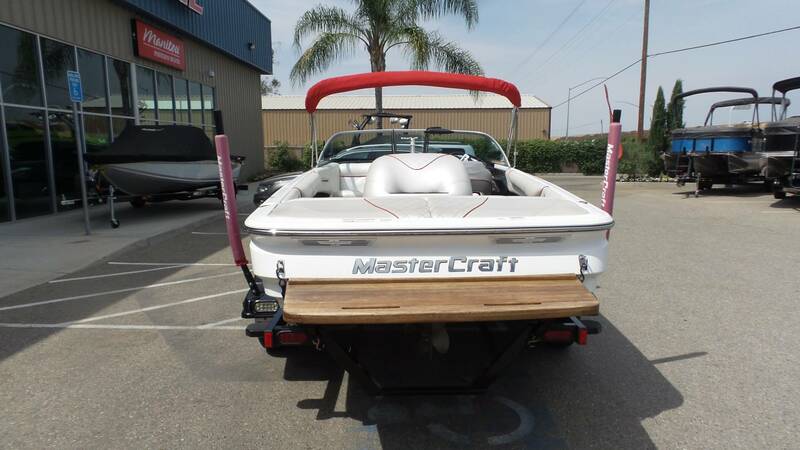 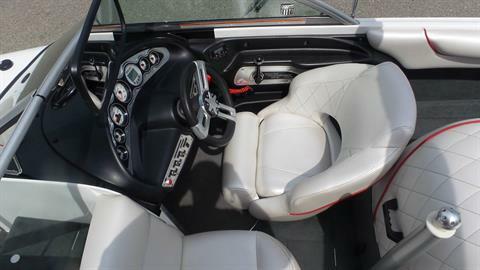 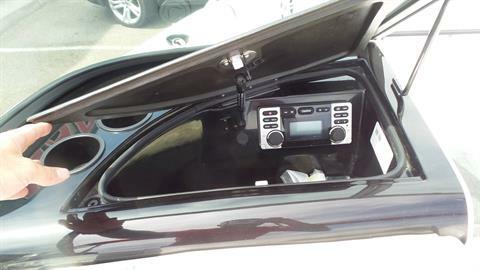 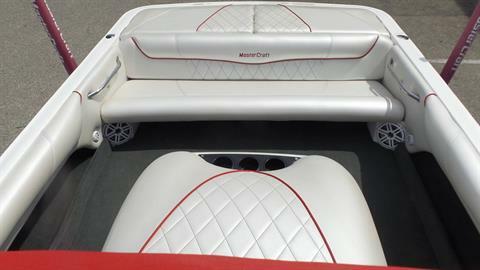 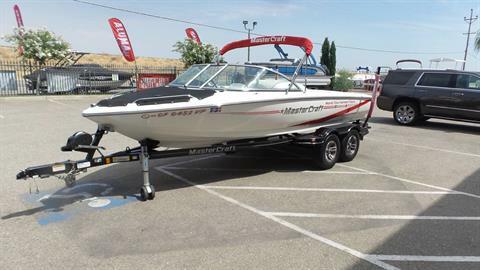 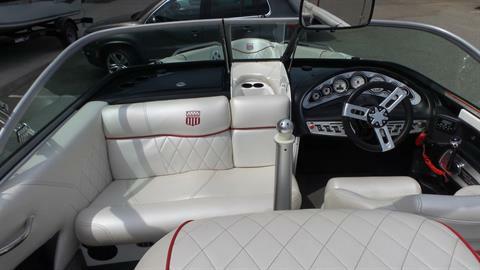 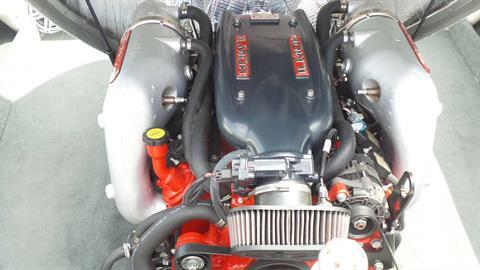 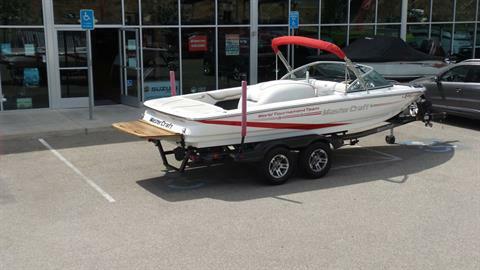 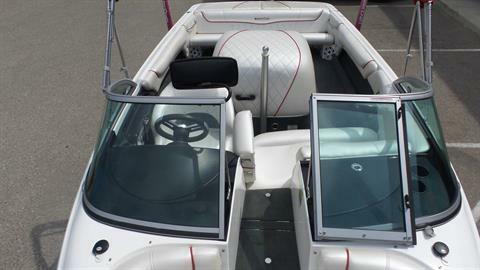 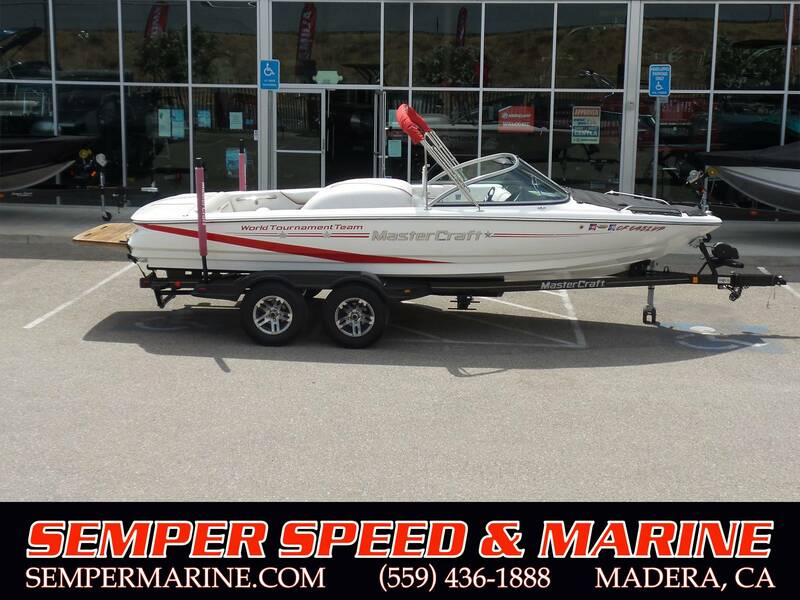 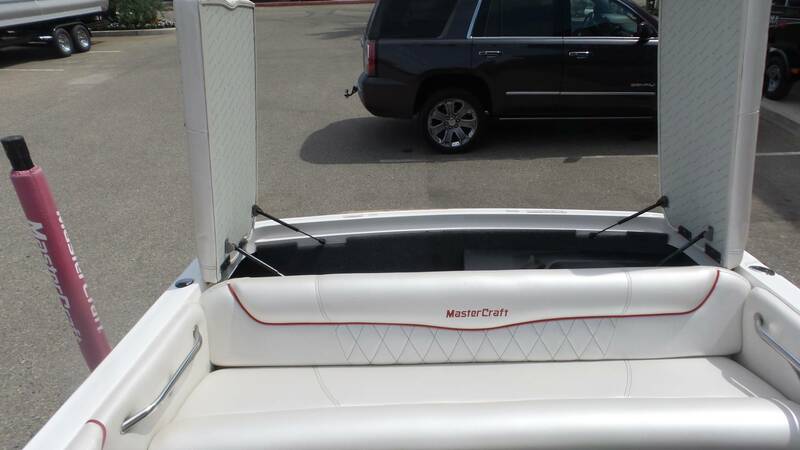 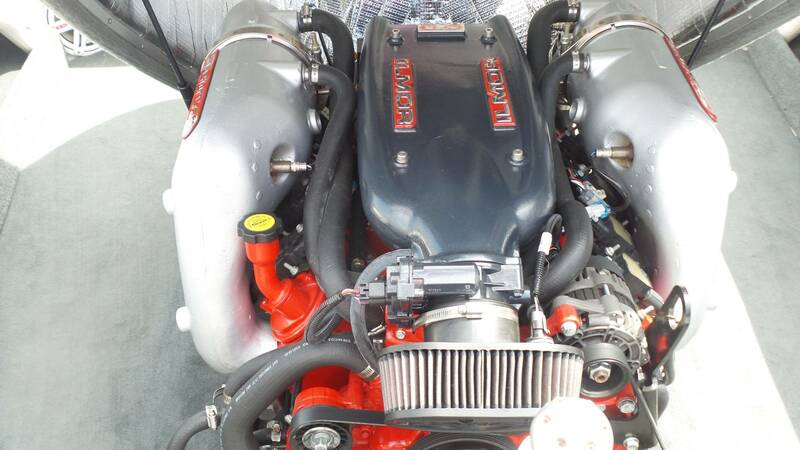 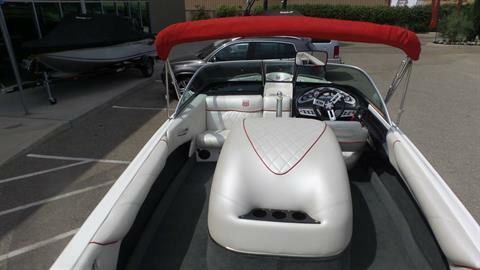 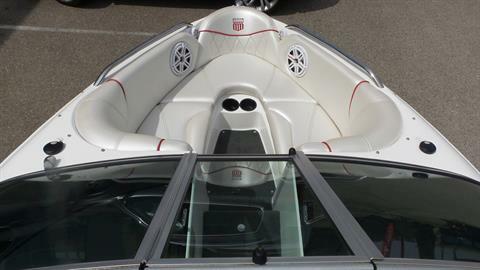 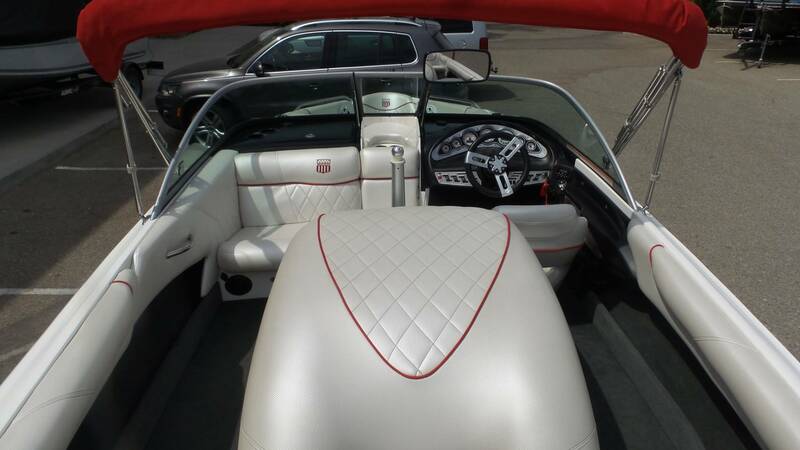 2011 MasterCraft Prostar 197 with a 6.0 Ilmor Engine. 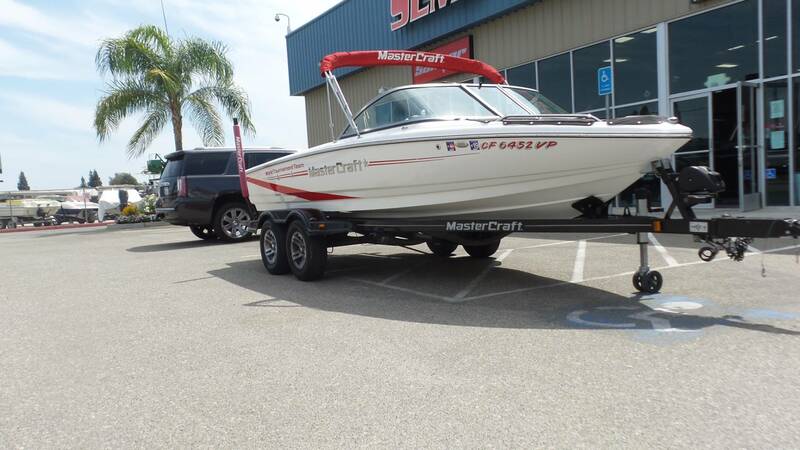 Only 1 Owner Only 408 hours! 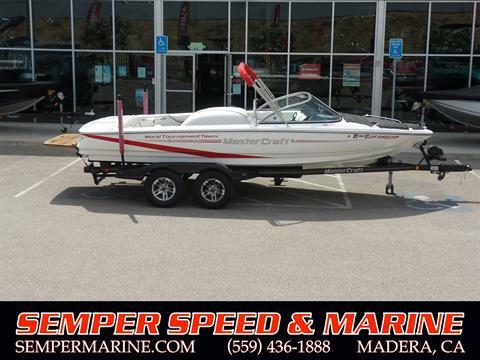 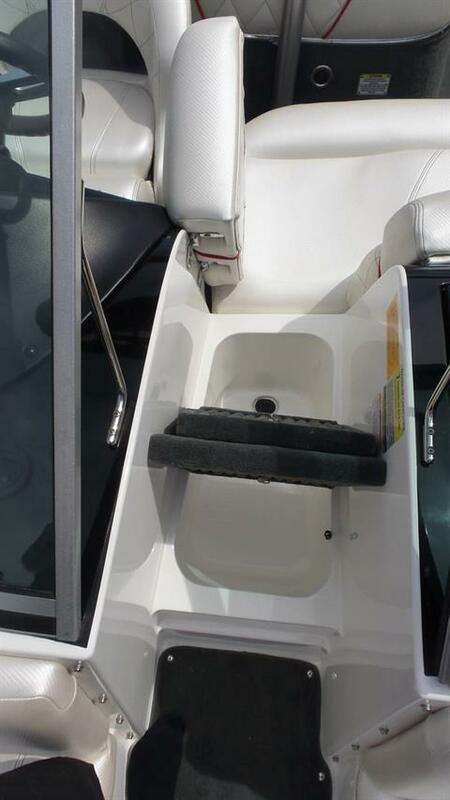 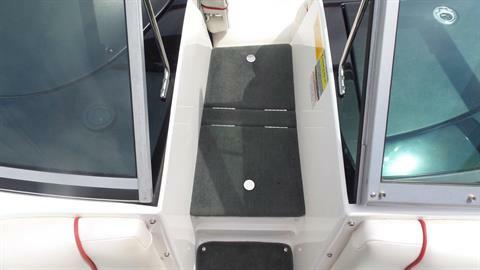 Added Features: Fresh water, Bimini Top, Boat Cover, Ski Pylon, Built in Ice Crest, Clarion Stereo, Tandem Axle Trailer w/Swing Tongue, Teak Swim Platform.